Sparco Shift Knob - Litium S UNIVERSAL - Dezod Motorsports Inc - Home of the automotive performance enthusiast since 2002. The Sparco Litium S is a shorter version of the original Litium knob. 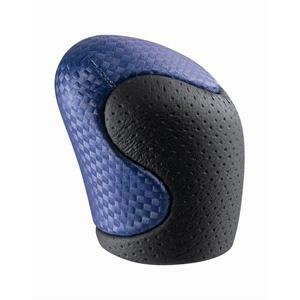 Still ergonomically designed and offered with a carbon look or leather insert.